Layer up with this strong yet ultra-soft undershirt. 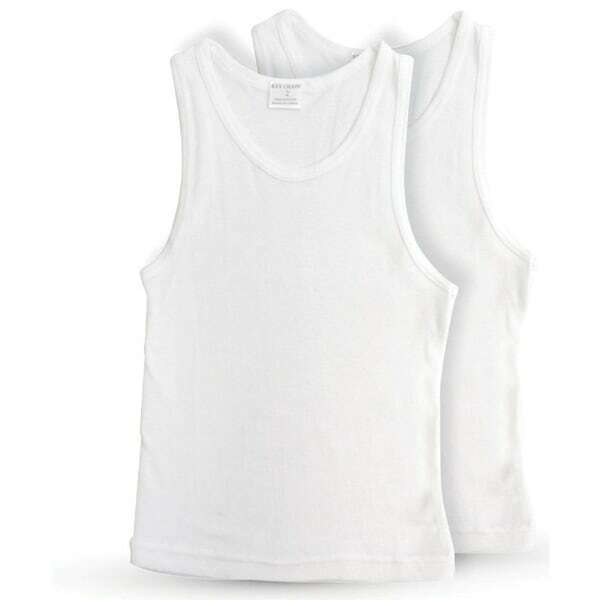 This convenient 2-pack of undershirts features strong seams and material made from classic white cotton. With a scoop neckline that looks great under any over shirt, this shirt can easily be tucked in.